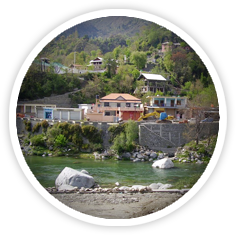 Kathua District is located in the Jammu Province shouldering border with Punjab. The word “Kathua” is derived from the word “Thuan” in Dogri which means Scorpions. One of the schools of thoughts believes that its name is derived from the name of Rishi Kashyap who disguised himself as a Tortoise (Kashua) for strong meditataion. Kathua is also called the city of Sufis owing to the presence of large number of Sufi Shrines of Peers. 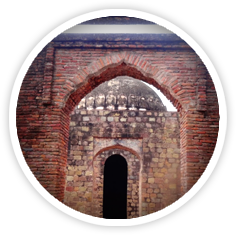 Though there is no detailed and fully documented history of Kathua District yet there is also a belief that Jodh Singh, a Rajput of the Andotra clan migrated from Hastinapur to Kathua nearly 2,000 years ago and settled here. The three hamlets of Taraf Tajwal, Taraf Manjali and Taraf Bhajwal were by the same account established by his three sons Teju, Kindal and Bhaju. Tracing their ancestry to these three are the groups now known respectively as Tajwalia, Bhajwalia and Khanwalia Rajputs, of the Andotra sub-caste. The conglomeration of these three hamlets was loosely called “Kathai” in earlier times which with the passage of time came to be called as Kathua. Greek historians, who provide an insight into the ancient history of Jammu hills, prominently record the existence in this area of two powerful empires - Abhisara (present day Poonch) and Kathaioi - at the time of invasion of India by Alexander. Strabo describes Kathaioi as a mighty republic of that era, located in the foothills along the Ravi River. The topography of Kathaioi corresponds with the present day Kathua. Strabo describes the people of this republic as the epitome of bravery and courage, and they gave a tough fight to invading army of Alexander. 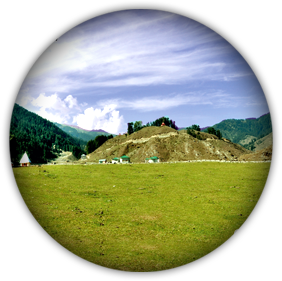 There are many places which commemorate a visit to Kathua by Pandavas. Lord Krishna is also said to have come to this area, in order to get back from Jamabant the same diamond which is now known as Koh-i-Noor, part of the Crown Jewels of the United Kingdom. Kathua being located on the national highway 1A and is well connected by all three modes of transport i.e. air, rail and road. By Air: The nearest airport is at Jammu and is 80 Kms from Jammu. All Airlines operate regular daily flights to Jammu connecting different cities. By Rail: Almost all north, south, east and west bound express and superfast trains halts at Kathua Railway Station. By Road: One can also reach the city by road. National Highway 1A runs through Kathua district connecting rest of the State and neighbouring State of Punjab. A number of hotels are available in Kathua suiting every pocket. 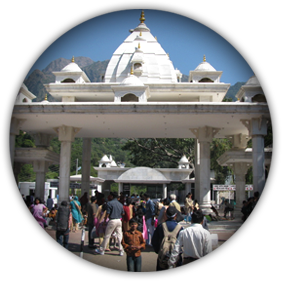 The temple is situated in Airwan (15 Kms from Kathua). As legend goes, the ancient name of this place was Airavati. 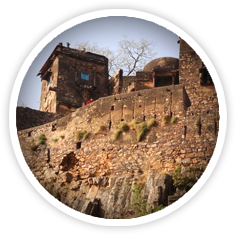 The temple is believed to have been erected by famous King Vikramaditya of historical fame. 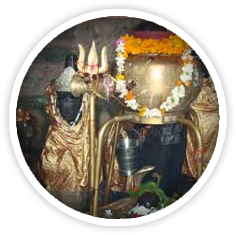 The Shiv-linga enshrined here is of light blue colour hence the name Nilakantheshwar given to the temple. 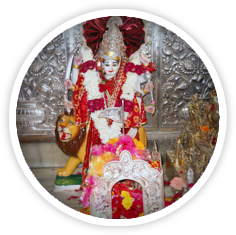 The Most famous shrine dedicated to mother goddess is Sukrala Devi Shrine located at a distance of 9.60 Kms from Billawar and about 75 Kms from Kathua. The Shrine is located at a height of 3500 ft on a hillock amidst sylevan surroundings. The white line coated impressive edifice of the temple stands erect majestically. The holy shrine is the abode of goddess Mal Devi, the re-incarnation of Sharda Devi. The goddess has manifested herself here in the shape of a Shilla (Stone Slab) seated on a Brass Lion with a silver mounted head. Behind it is also an image of Mahishasur Murdini (re-incarnation of Maha-Luxmi) standing on the body of Mahishasur, the Demon King. The Goddess is four Armed with a sword in one of her hands. Many legends are associated with the Shrine. 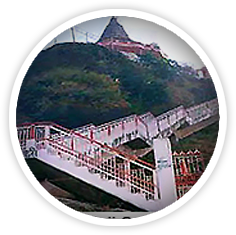 The Holy Shrine is believed to have been built by Madho Singh and exiled prince of Chamba (Himachal Pardesh). During the Navratras, pilgrims throng in to shrine in thousands to pay their obeisance. This most famous Shiva Shrine dates back to antiquity. Formerly known as the Hari-Hara Temple, it has Shiv Trimurti. 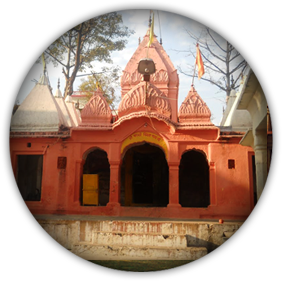 Located in the Heart of Billawar Town, the temple is called Mahabilva Keshwar in view of abundance of Bilva trees in the area. There is an old saying that if there is a mishappening /casualty in the royal family of J&K, a brick/stone having a spot of blood falls from the temple. 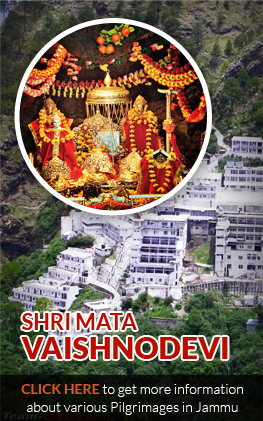 The Holy ancient shrine of SHREE MATA BALA SUNDARI JI is situated on SHIVALIK HILLS at a height of 1000 mts. from sea level having commanding view of surronding Landscpae. 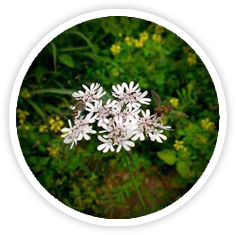 It is situated on Old Kathua-Billawar mule track. It is nearly 22 Kms from Kathua and 7 Kms from Parnalla (Billawar) on Dhar-Udhampur Road. 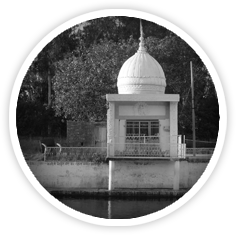 The Historic holy shrine of Bala ji Sundri is situated on the outskirts of Village Parole, 13 Kms from Kathua. The temple is situated amidst a grove of mango trees. According to legend, one Brahmin was cutting grass and his sickle struck with a stone which started oozing blood. A dream at night commanded him to place the stone under a Banyan tree for worship. The stone considered to be re-incarnation of holy goddess was lateron enshrined in the temple. A fair is also held during Navratras. Regular Bus/ Matador service is available from Kathua. Jasrota was founded by Raj Jas Dev of Jammu in 1019 AD and passed it on to his uncle Raja karan Dev. The rulers of Jasrota though were Jamwals but were called Jasrotias. The ancient temple of Maha Kali reconstructed a few years back has also emerged as a famous pilgrimage center. 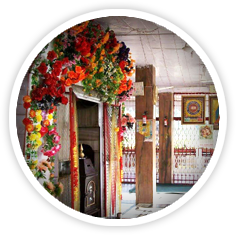 The shrine of holy Goddess is situated on a hillock on the outskirts of old jasrota village, 5 Kms from Rajbagh on Jammu-Kathua road (National Highway) and 20 Kms from Kathua. Raja Hari Singh is believed to have founded Hiranagar Town after his name when he was bestowed with the Jagir of Jasrota by Maharaja Ranjit Singh of Punjab (1834-44 AD). Basholi town is widely known for its paintings called Basholi paintings, which are considered to be the first school of Pahari paintings, and which evolved into the much prolific Kangra paintings school by mid-eighteenth century. 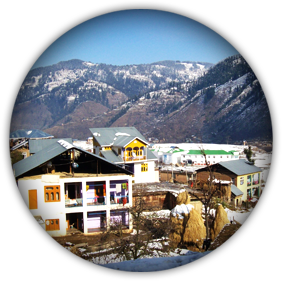 Bani (63 Kms from Kathua) is a small glaciated valley located at a height of 4200 ft in the lap of lofty mountains. Town Bani is flourished along the river 'SEWA'. Bani experiences temperate and cold type of climate. Severe winter and moist summer are the main climatice phenomenon of this valley. It is also famous as MINI KASHMIR of Kathua district. It is also base camp of trekkers for Bhaderwah, chamba etc. Bani is marked by waterfalls, thick forest patches, gushing streams and meadows. 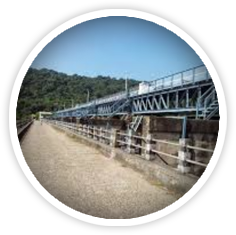 BANJAL, CHANDEL BHOOND are another famous tourist spots. 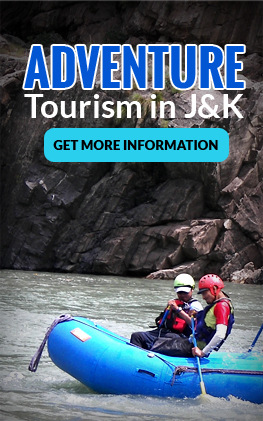 It is situated on the right bank of River Ravi at an altitude of 1876 ft. and is 66 Kms from Kathua. 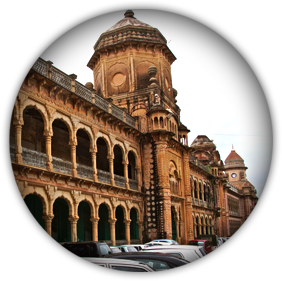 It was founded by Raja Bhupat Pal in 1635. 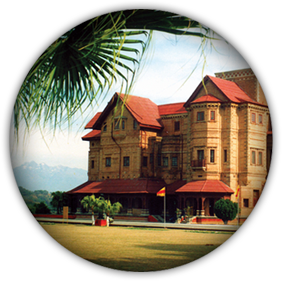 It is known for magnificient places which are now in ruins and miniatures paintings (Basohli Paintings). 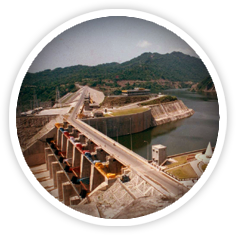 Hydro electric Project (Thein Dam) 30 Kms from Kathua is being developed as centre for water sports activities. It is a fast developing beautiful picnic spott. It is about 20 Kms from Kathua. A bird sanctuary is being developed on the bank of Ujh river. 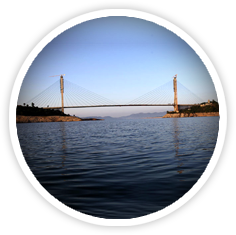 A Beautiful Recreation Park "The Dream" has come up along Kathua Canal over 24 Kanals of Area. 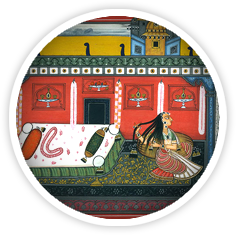 The uniqueness of Kathua is Sarthal in Bani area and world reknowned Basholi Paintings.